As strength coaches we are always in the hunt for the best ways to help our athletes get faster and stronger. We are constantly reading the latest articles, scanning the latest blogs, attending the newest certification courses and hunting for the best new tools to push our athletes to the next levels of performance greatness. However, all the tools and techniques we can acquire will mean very little if we can’t get the training improvements we seek to transfer to the field of the play where they truly pay dividends. In the field of modern performance enhancement, we can use a multitude of methods to improve our athletes, but here are just a few things I like to keep in mind when developing athlete programming for maximal transfer to the field of play. 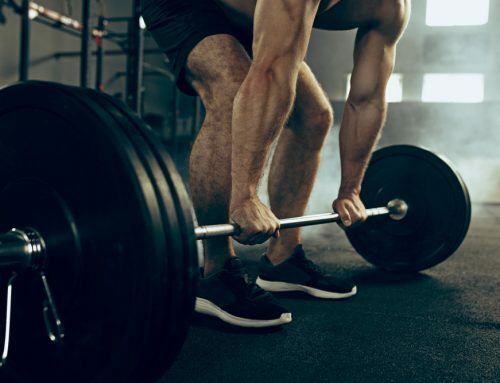 As we develop athlete training programming in this modern era of technology and performance training advancements, it can be easy to get away from the basics qualities that can lead to next level athleticism. One of these qualities that we can improve that can lead to performance improvement is a focus on developing qualitative movement. Having the athlete spend some quality time focusing on quality movement can lead to better efficiency in athletic movement, better utilization of energy systems specific to the sport and of course injury prevention. Being able to move heavy weight in isolation moves is one thing, being able to integrate actual strength to the field of play is another. Our main goal for our athletes is that we want them to get bigger, faster, stronger but we want them to see the results of the training stimulus become present in their chosen sport. So, when we design training programs we want to utilize exercises and protocols that allow the athlete to integrate and sequence the movement patterns that will be useful in sport. 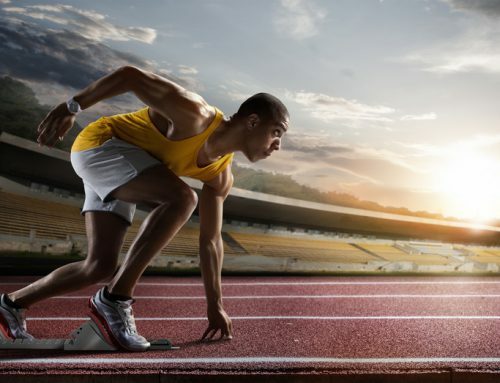 The act of competing in sport happens in multiple planes of motion. So, in order for our athletes to prepare our athletes for the demands of athletic movement, we must expose them to multiplanar movement training. This prepares the athlete to be more durable, as well as leading to efficiency of movement in the athletic space. We want the athlete to be able to move with power and efficiency thru space when these qualities are most needed. Power is one of the qualities all athletes want and need. The ability to produce power is one of the most important things in sports performance. Having possession of game changing power can mean the difference in sport, just look at a slam dunk, a walk off home run, or a stolen base late in a game. We can think of maximal power as being able to exhibit instantaneous power within a single movement at maximal velocity. In order for an athlete to harness this type of power, it needs to be trained within the weight room. We can help our athletes by helping them understand progressions of power training and the applications to their given sport. Each sport has skills that are required that if improved can help your athletes better transfer functional strength and power to their chosen sport. Understanding the demands of the sport from a movement standpoint and also an energy system profile aspect can be key to helping your athlete transfer their hard work to the field of play. Understanding that the energy system in baseball will be different than that of your marathon runners will make all the difference in the way you create programs. As well as understanding the movement profile for a wide receiver in football will be different than that of your professional golfer will change the way you create programming. Understanding the demands of the athlete’s given sport can provide the foundation of the “why?” for your programming. In conclusion we want our athletes to get bigger, faster and stronger, and we definitely want them to be able to always get the best bang for the buck from the work they do in the weight room. Keeping a few of these things in mind can go a long way to creating better athletic functional training programs. Michael Piercy, MS, CSCS is the owner of The LAB in Fairfield, New Jersey. He is the recipient of the 2017 IDEA Personal Trainer of the Year award and has also been awarded the 2013 TRX FACEUP award for Overall Instructor of the Year. He represents brands such as Under Armour, TRX® and Matrix fitness as a Master Trainer. 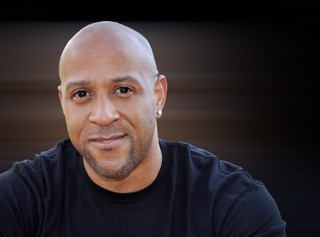 A former professional baseball player with the Pittsburgh Pirates, New York Mets and Montreal Expos, he brings his unique perspective to his work with athletes and active adults. He holds a master’s degree in exercise science with a concentration in performance enhancement and also holds multiple advanced level Certifications from organizations such as ACE, ACSM, NASM and NSCA. Stay up to date with the latest strength and conditioning news! © 2017 Gopher Performance. All Rights Reserved.